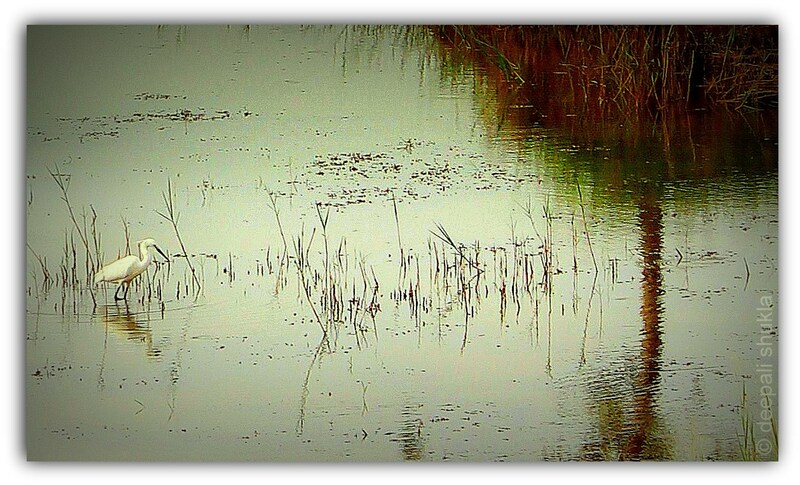 I thought of this picture for this week’s theme because it’s interesting how the reflections of the wild grass on the water surface seem just an extension of it. You can’t make out where one ends and the other begins. See more reflections here and here. What a very beautiful photo! It looks like a masterpiece painting! wow, thanks for the kind words, Madoqua. I’m so glad you liked it. I’m now following your blog and love your posts. You have shared some awesome photos! Walking on water. 🙂 Very nice shot. I have to agree with Madoqua! Like a Japnaese watercolor! Beautiful. Weekly Photo Challenge: Reflections « What's (in) the picture?